The city museum (Gemeente Museum) of The Hague. Architect Hendrik Petrus Berlage. De Nederlanden (1845) - The Hague. De Nederlanden (1845) - The Hague. Architect Hendrik Petrus Berlage. First Church of Christ Scientist - The Hague. First Church of Christ Scientist - The Hague. Architect Hendrik Petrus Berlage. Meddens Shop & House - The Hague. Meddens Shop & House (now marqt) - The Hague. Architect Hendrik Petrus Berlage. Vijverdam, Railings & Benches - The Hague. Vijverdam, Railings & Benches - The Hague. Architect Hendrik Petrus Berlage. 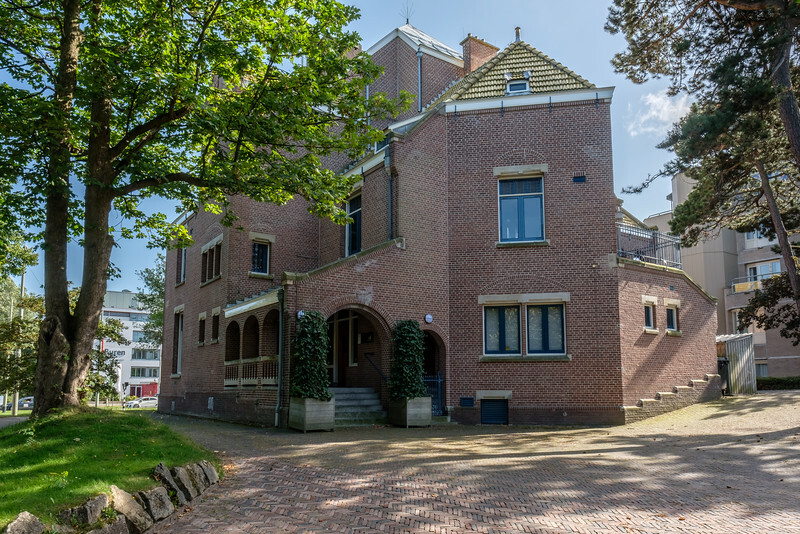 Villa Henny designed by architect H. P. Berlage for Carel Henny. Scheveningseweg 42. Built in 1898. 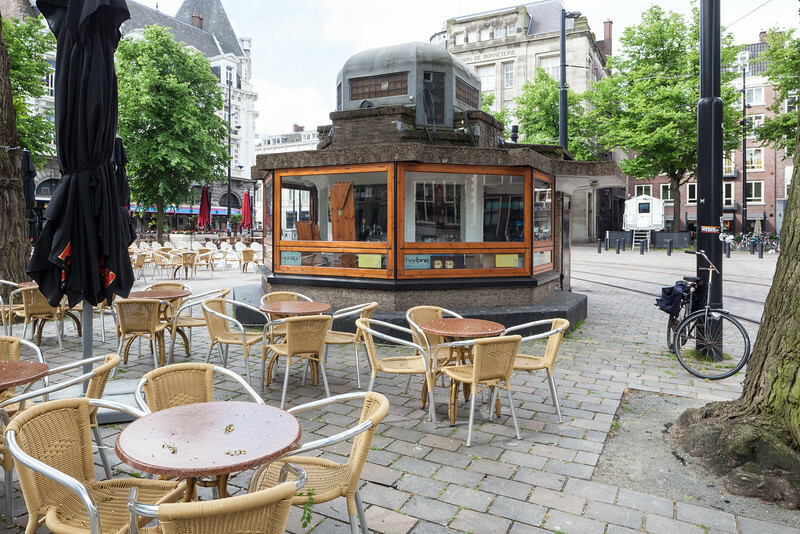 Kiosk on the Buitenhof designed by architect H.P. Berlage and built in 1925. Flowers and newspapers were sold from the kiosk when originally built.